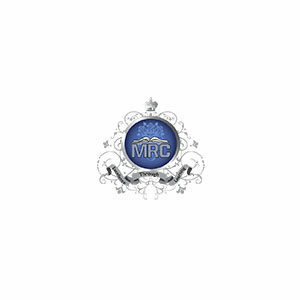 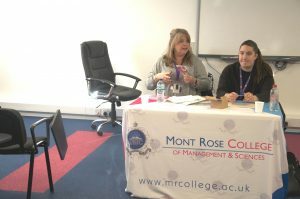 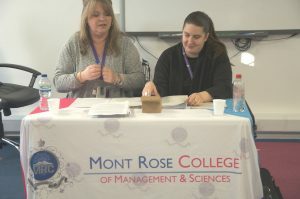 An interview skills and formal wear workshop was run by two advisors from National Careers Service at Mont Rose College in order to improve our student’s interview skills and professional appearance. 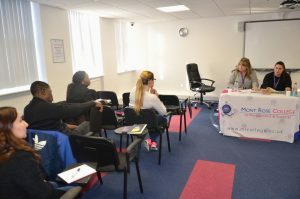 The aim of the workshop was to get our students involved in the expectations on the employer’s side when looking for the right applicant to a certain job not only in terms of skills but also physical appearance. 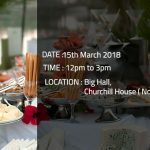 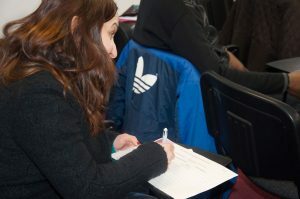 The workshop helped our students in discovering key preparation techniques to perform an interview effectively, delivering convincing answers to interview questions, injecting personality into interview and making a lasting impression by choosing appropriate dressing colours.